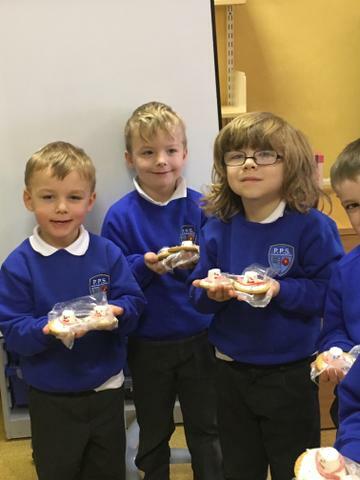 Today we had 105 pupils who were rewarded with biscuit decorating for having 100% attendance from September 2018 to Christmas 2018, the autumn term. 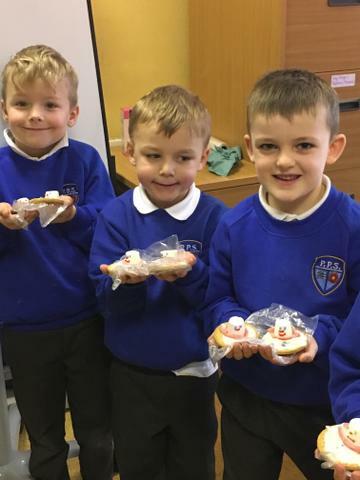 It was very apt that they were decorating biscuits to look like snowmen on a day when we have had snow. 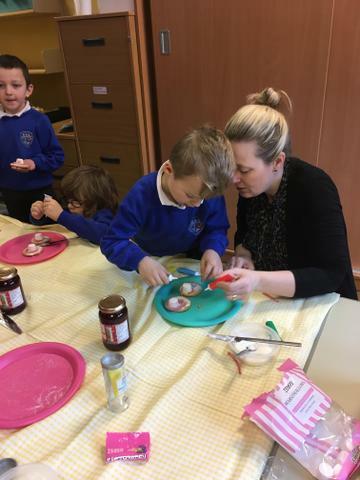 The pupils thoroughly enjoyed taking part in this activity and we look forward to having more children with 100% attendance during this term. 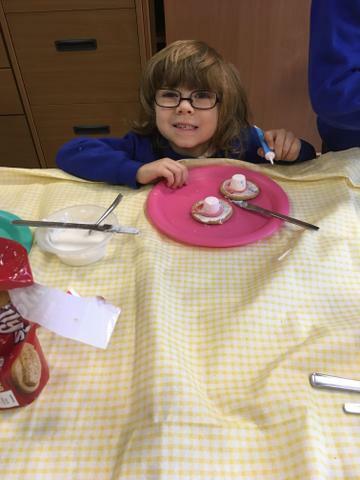 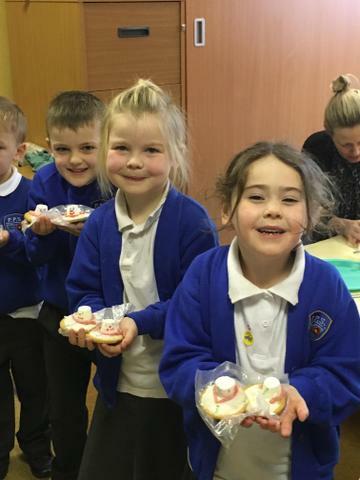 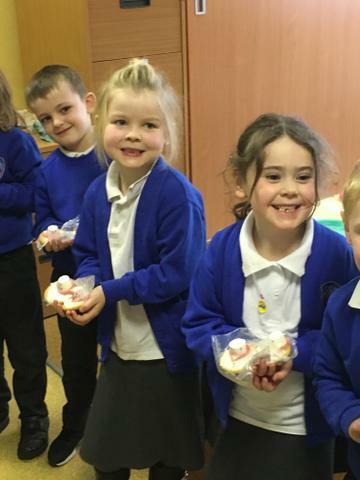 Well done, and thankyou to Mrs Shaw and Mrs Darbyshire for helping the children decorate the biscuits.